Enterprise Services and Subscriptions | Topcon Positioning Systems, Inc. Using our extensive experience with remotely controlled solutions, we can easily help our customers up-scale to larger and more ambitious projects and processes when the timing is right. Taking full control of the management of cloud-based systems is essential. 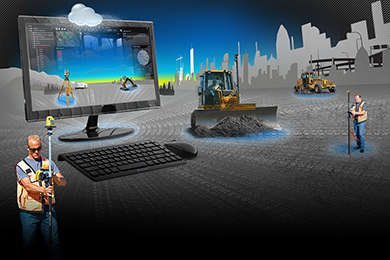 Our solutions allow you to choose whether to give that control to your teams, or leave it with our own Topcon experts. Of course, the infrastructure required to reliably host these systems is of paramount importance. We have redundant server systems in various global locations to ensure that downtime is unheard of. On-demand scalable access to applications, resources and services. 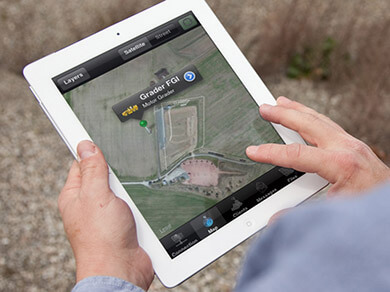 Topcon correction services are a critical part of your precision GNSS solutions. Increasing the accuracy of your positioning is the cornerstone of modern GNSS practice, and these services get you there.